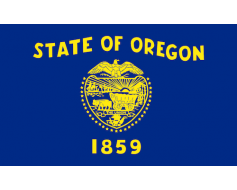 The flag of Portland, Oregon, is a white four-pointed star from which radiate UN-blue stripes, each bordered by L-shaped yellow elements on a green background. 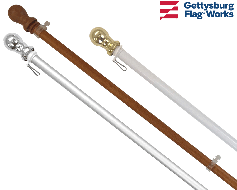 Green represents "the forests and our green City", yellow represents "agriculture and commerce" and blue represents "our rivers". 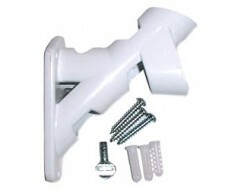 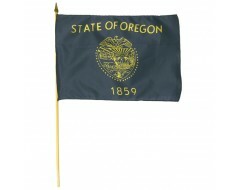 Nylon outdoor Portland flag with header & grommets for mounting. 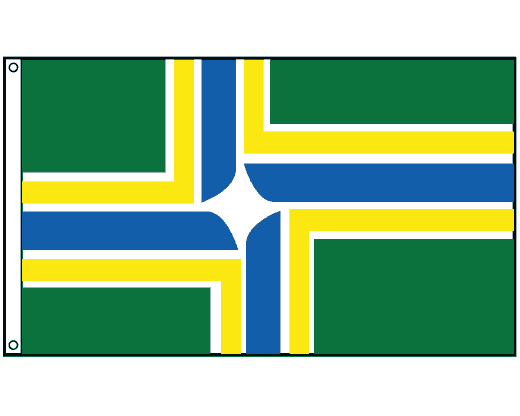 The Portland flag was adopted on September 4, 2002. 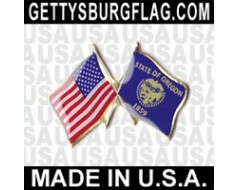 If you're looking for a Portland, Oregon flag in a size or mounting type not shown here, please call.